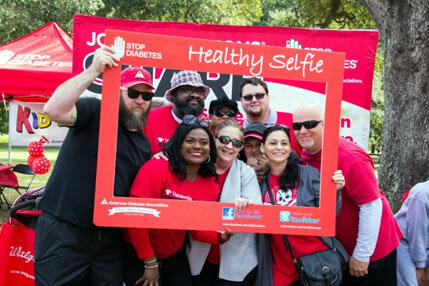 Since 2007 Walmart and Sam's Club Associates have been an integral part of the American Diabetes Association Tour de Cure. Every mile cycled, hour volunteered and dollar raised supports the ADA's research, education and advocacy efforts to improve the lives of all people affected by diabetes. Join your Associates and Get Involved! Register your Walmart/SAM'S Club team today! Store Champions or Team Captains: Click “CREATE A NEW TEAM” above. Find your Tour location, go to the event site and click "FORM A TEAM". Select Team Walmart/Sam's Club from the National Team pull-down menu. 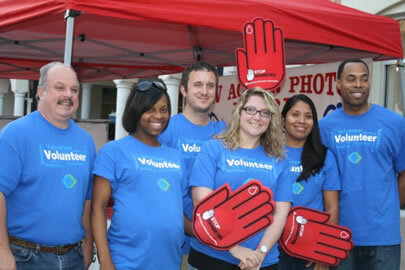 Utilize the Volunteerism Always Pays (VAP) and Event Volunteerism Always Pays (EVAP) Program. Grants range from $250‐$5,000 depending on the number of associates involved and hours participated. Apply for VAP or EVAP grants - visit the Volunteerism webpage on the WIRE at Me@Walmart>Walmart Foundation>Volunteerism. Applications can be submitted February 1 - December 31. Please note: VAP and EVAP are two separate applications.